Did Joseline get the help she needed? That was addressed on Love and Hip Hop: Atlanta Season 6 Episode 5 when she gathered her friends together to ask them for a favor. Did this involve Stevie in any way? Meanwhile, Tresure and Tommie finally met up to continue their feud, but which of them came out on top? Also, Moriah's married man was revealed, but how did her friends feel about the shocking betrayal? 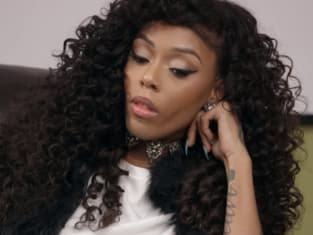 Use the video above to watch Love and Hip Hop: Atlanta online to get caught up on the latest drama.